Monday, Tuesday, Thursday — Arbor View vs. Cimarron-Memorial , 3:30 p.m. The Aggies and Spartans are jockeying for position in the Northwest League, as they currently hold the final two playoff spots. The winner of this series should be the No. 3 seed, with the loser at No. 4. Monday — Rancho at Basic, 3:30 p.m.
A battle for the top spot in the Sunrise League. 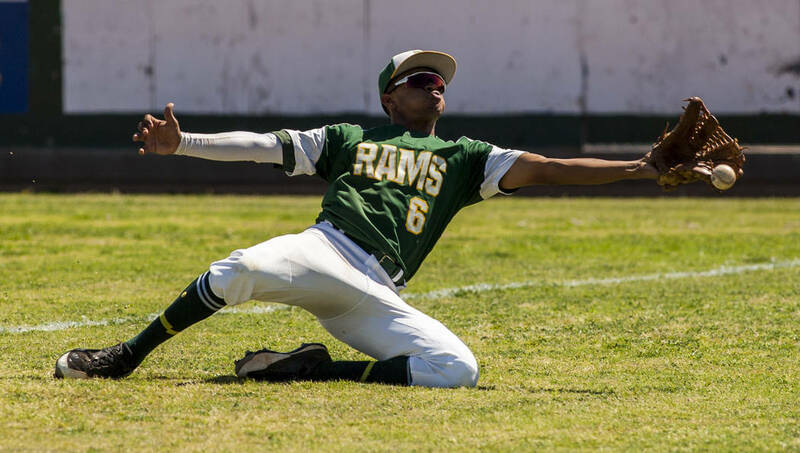 Rancho trounced the two-time defending state champs 16-4 when the teams met on April 7. 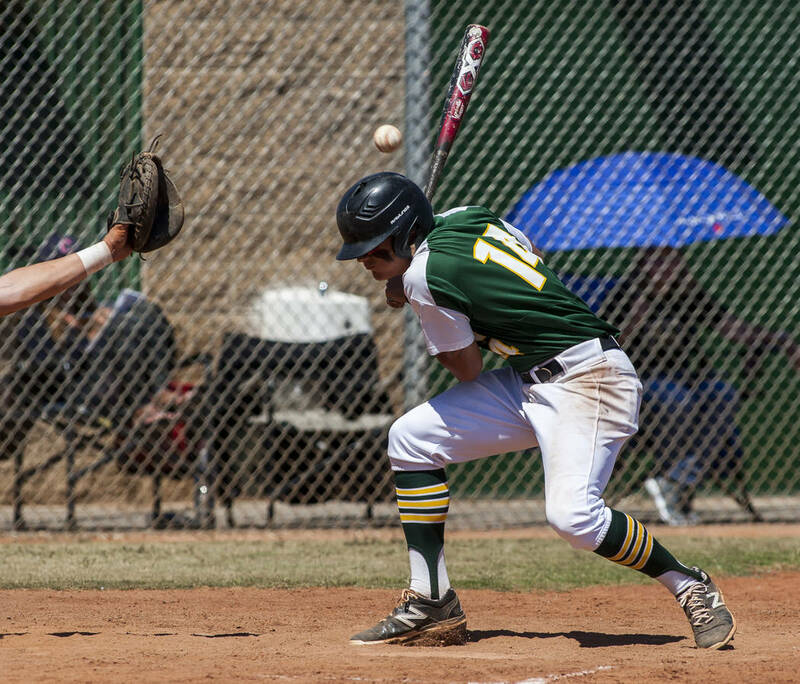 Monday — Coronado at Green Valley, 3:30 p.m.
Two teams in line for home playoff games from the Sunrise League. The Cougars won the first meeting 14-7 on April 7. Friday — Rancho at Centennial, 3:30 p.m.
A nonleague tuneup for two playoff bound teams on the final day of the regular season. Monday — Southeast League Match at Legacy, 11:30 a.m.
Coronado has rolled through the regular season, and this will be the Cougars’ final tuneup before the playoffs begin. 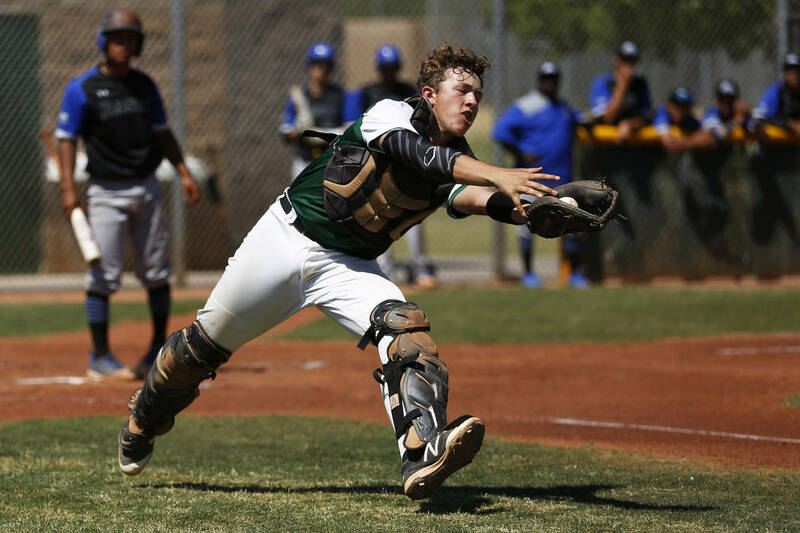 Monday, Tuesday, Thursday — Durango vs. Desert Oasis, 3:30 p.m.
Desert Oasis has been tough to stop, and still could win the Southwest League, as the Diamondbacks trail league-leading Sierra Vista by a game. But Durango is no pushover, and is not out of the league title picture either. Tuesday and Thursday are at Desert Oasis, and Monday is at Durango. Wednesday — Basic at Foothill, 3:30 p.m. The Wolves’ final league game of the season, they can clinch the Southeast League title. The Falcons still are still for a first-round home game, and could use a boost against the Sunrise League leader heading into the postseason. Wednesday — Liberty at Coronado, 3:30 p.m. Both teams are still in the hunt for the Sunrise League title, and even if they weren’t, things also seem to mean a little more when these two rivals meet. Coronado won the first meeting of the year, 14-2. Wednesday — Last Chance Meet at Pavilion, 3:30 p.m. The final chance for area swimmers to achieve region qualifying times. Saturday — Sunrise and Sunset Region Meets at Basic, 9 a.m. Athletes will look to cement their trips to the state track and field meet. Half of the typical track and field events will take place, and the meets will conclude the following Saturday. Wednesday — Centennial at Cimarron-Memorial, 6 p.m. The Bulldogs are eyeing a state championship, and are firing on all cylinders as the season draws to a close. The Spartans figure to be stiff competition, as they, too, prep for the postseason.